Specifically, the Government has claimed it will digitise all public interactions with its departments and agencies by 2025 in an effort to cut red tape and bureaucracy. Unveiled on 21 November by Human Services and Digital Transformation Minister Michael Keenan, the program aims to simplify “the complex web of rules, regulations and reporting” across layers of the Government. Intended changes include being able to register births, marriages and deaths across federal, state and territory governments in one instance rather than for each individual body. The Government also intends to expand its pilot digital identity system, myGovID, with the intention of making it the de facto log-in across all services. The Federal Government announced in late October the pilot of myGovID, which is the digital equivalent of a 100-point ID check. MyGovID is expected to reduce the need for people doing business with government to visit an office or shopfront to prove who they are and is expected to be available to all Australian in 2019. “Part of the reason for releasing a seven-year strategy is to share our vision and the give the public time to consider the changes we are planning well in advance,” Keenan said. “We want to be able to talk about our future and address any questions or concerns early, so when people are ready, we can get on with the business of making life easier for everyone. The onus will be on each individual department and agency to carry out the digital transformation through their own budgets and procurement, a government spokesman confirmed. The strategy outline also claimed the efforts would be made to adapt the government's Digital Marketplace - a platform aimed at helping SMEs bid for public tenders - as part of the transformation process. 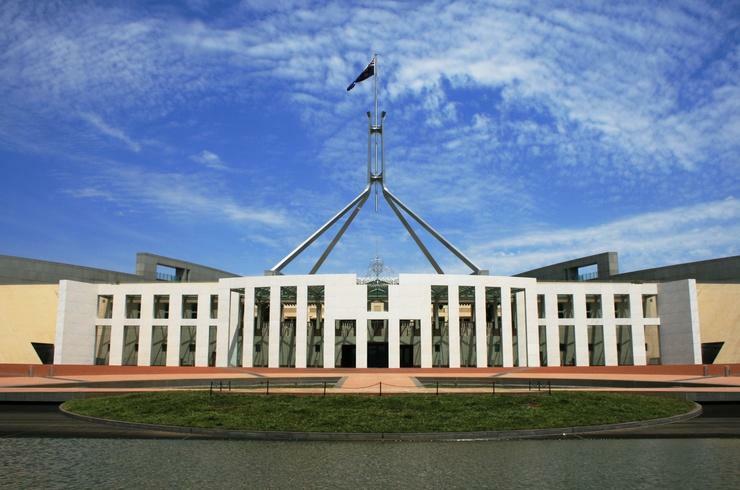 “[The marketplace] will continue to provide value for money and reduce the risk for the Australian Government in the evolving digital sector,” the document said. The strategy contains a roadmap that includes key projects and milestones to 2020, which lists as a future goal to make eCensus available to citizens on all devices at least 48 hours prior to Census night. The feature also will notify citizens when their eCensus has been completed and received. During the 2016 Census night the system faced a period of outage of its online form causing major delays.